I’ve never been very fond of Valentine’s Day…er…singles awareness day? Even though I’ve been very happily married for almost ten years now, Valentine’s Day is probably one of my least favorite holidays. I mean, I like chocolate just as much as the next girl, but I don’t want a special day set aside just for all of the yummy romanticism. It is cliche and overdone. I don’t do cliches. 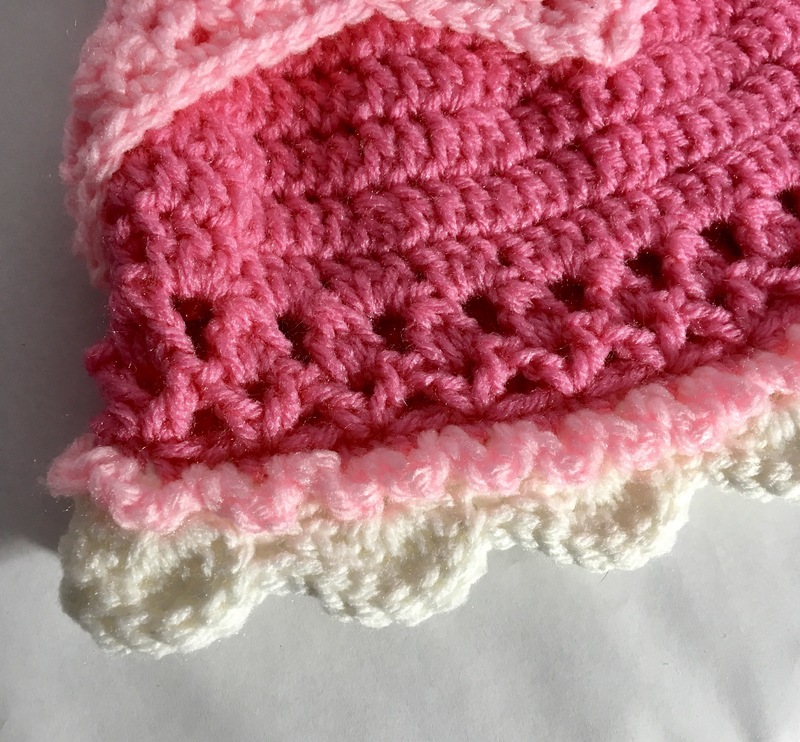 But anyways, there ARE some really cute valentine’s themed crochet patterns out there, and I just have to Feature some of my favorites for this month’s featured Friday! I mean, these heart dolls from MakeItEasy Classroom are just stinking adorable! Those are some very well-made Hearts, and the addition of facial features, limbs, and the other details are just perfect. It is important to consider that she uses UK crochet terms and not US ones…there IS a difference. 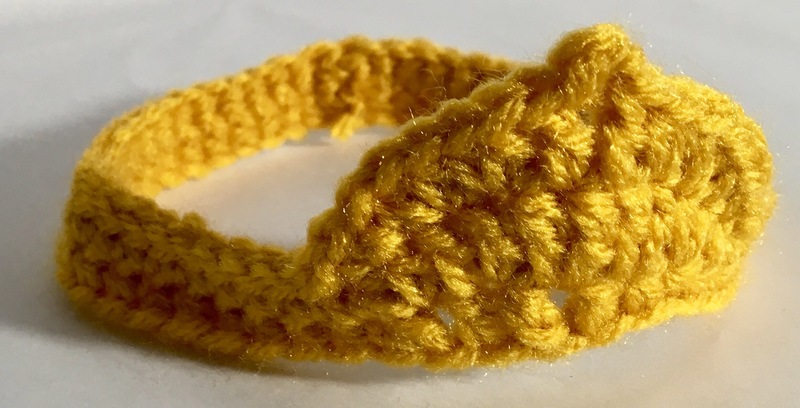 This crochet heart beanie pattern has been making the rounds on Pinterest. 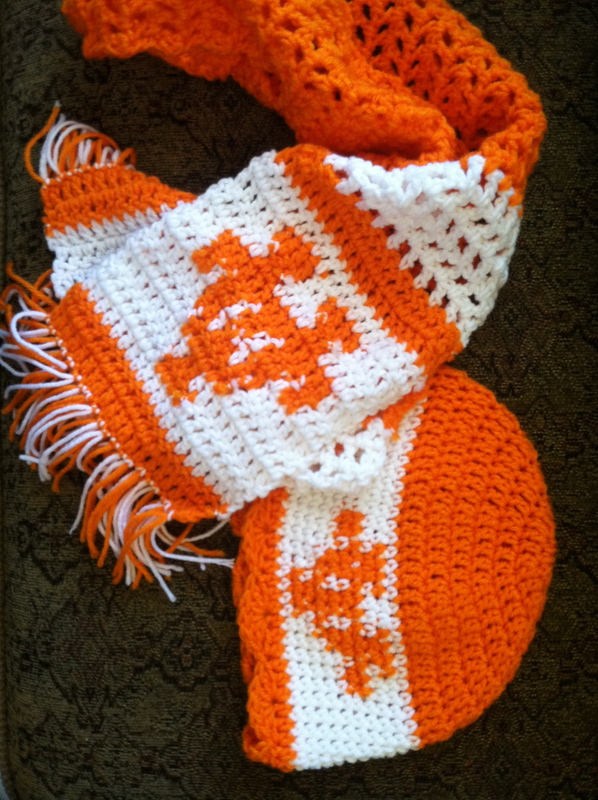 I’m actually tempted to get this one from CAABCrochet and make up a few for my daughters. It’s the color combinations that make it so adorable. I particularly like the confetti look up at the top near the Pom Pom. Just a little bit of detail that is easy to overlook, but makes a big difference! If you’ve got some gifts to give this Valentine’s Day, I can highly recommend these precious tapestry tags. I imagine that they look just as good on the back as they do in the front. HighlandHickoryDsgns has done an excellent job with the shape of these, too. Just think of the color combinations you could play with…scrap buster! Happy Patty Crochet has several flower patterns that are just lovely. Not only are these just gorgeous creations, but the look pretty simple to duplicate. If I had the time, I would make these up and display them in my house all year long. Everlasting flowers that don’t require water or sunlight…a simple shaking could remove dust, or you could probably wash them on a gentle cycle in the washer machine depending on the yarn you use. Delightful. 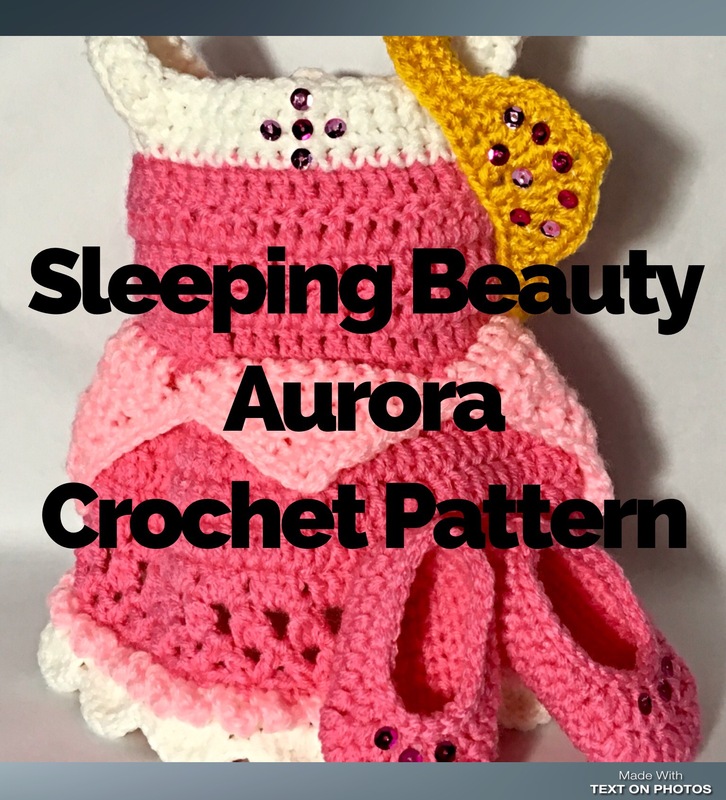 Free Crochet Patterns To Enjoy! I’m not a huge fan of wreaths in general. Most of them feel too 80’s for my preference. But, for those or you that are so inclined, RepeatCrafterMe has a really cute love wreath that is prefect for Valentine’s Day. Those tiny crochet hearts could have a lot of applications, too. Not to be left out, I have to include my own emoji hearts pattern! I had a lot of fun working up this quick little pattern. The free version only includes the heart pattern, but you can purchase it for just a few dollars (discounted for Valentine’s Day) and get the addition of how to make several different Kawaii-styled emoji facial expressions. And because she’s just such a wonderful designer, I also have to Feature this table runner also from RepeatCrafterMe. If you are hosting a Valentine’s Day party, this would be just perfect to set the mood. It’s sure to get a tone of compliments, too!